At the end of last week I took profits on 1/3rd of my Short Australian Dollar position. I’ve been Long the US Dollar and Short the Aussie for almost 2 years. But last week I got A$1.31 for every US$1.00. Remember 2 years ago the Aussie was at record highs and US$1.00 would only buy you A$0.90! On the flip side, now is not the right time to buy a house in Hawaii. And when we go home (Australia) and replace our two Mac computers and Android phones, they will seem very expensive. But everything has it’s time. In the early days of Emini-Watch I was pretty anti Forex trading. The primary reason was that real volume data was missing for the cash forex market – and so the ‘Better’ indicators wouldn’t work without some compromises (i.e. minute charts and tick count as a proxy for volume). But with the advent of Forex Futures traded on the CME’s Globex platform (just like the Emini) we got complete volume data – and the ‘Better’ indicators would work properly. Now, I think everyone should “trade” Forex. 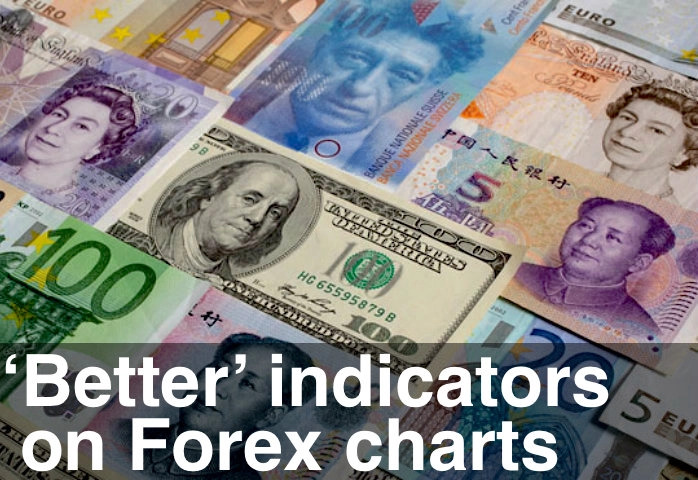 Not day trade Forex, but watch what is going on in the Forex markets. And where possible take advantage. Maybe you can move funds in a multi-currency account or have a stash in an offshore bank account (my favourite is Hong Kong – one day that peg will break). Even deciding where to vacation is a Forex decision. For US Dollar earners Europe is looking very cheap right now and so is skiing in Japan.